Five Guys® Burgers and Fries has now been confirmed to be opening a new restaurant in Milton Keynes. Who are Five Guys® I hear you asking? They are apparently the people who will give you the best burger you have ever tasted in your life. Born in 1986 Washington DC in the USA, they are the fastest growing restaurant chain in the world, who only opened their first UK outlet in 2013. All their burgers are freshly made, nothing in Five Guys® is kept in a freezer and all their fries are cooked in no cholesterol peanut oil. There is such a wide selection of free toppings to create your own burger – They estimate there are 250,000 ways of eating one. Have a look at their menu here. You might not think a good burgers and fries joint is new to MK but one thing that is definitely going to be new to Milton Keynes is the soda machine they offer. 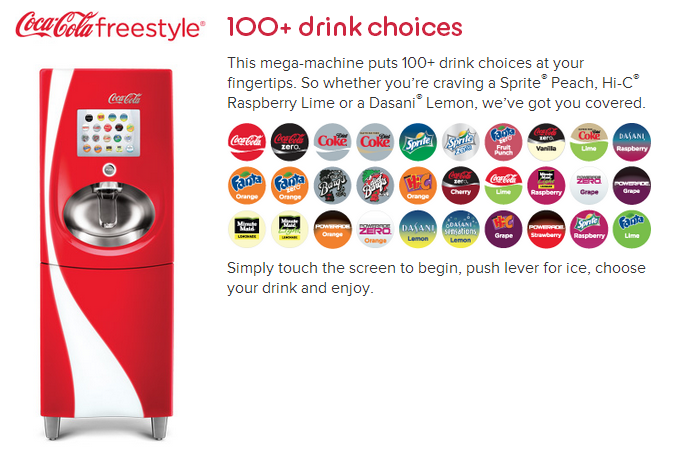 It’s called Coca-Cola Freestyle with over 100 different types of soda to choose from. The mind boggles. The new restaurant will be located at Xscape in what used to be Oceana’s Rhythm Room bar (Next to the Wonderworld entrance) and looking at other outlets in the UK, prices will not be cheap but I think the pricing will be similar to the other restaurants that reside in CMK so nothing too out of the ordinary. I, for one cannot freaking wait to get my hands on one of their cheese burgers, Cajun fries and a Minute Maid raspberry lemonade. 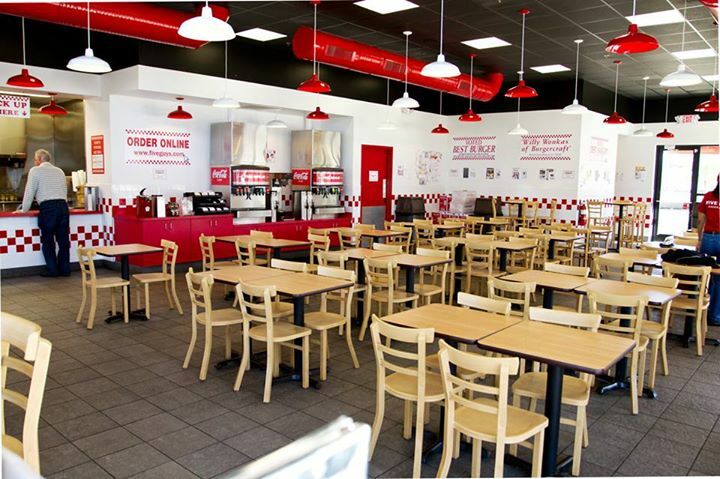 Please Five Guys® let us know an opening date ASAP – I’m hungry.